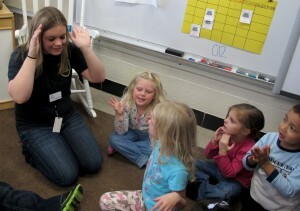 Students play an alligator game with their teacher at Busy Bees Academy, a public preschool in Columbus. Legislative leaders on both sides of the aisle are praising creation of a preschool pilot program as an historic achievement for Indiana. The approved legislation uses existing Family and Social Services Administration money and private contributions to fund a pilot program in five counties that could provide up to 4,500 low-income children with money to attend a high quality preschool. House Minority Leader Scott Pelath says that’s a fine first step, but it needs to be kept in perspective. Friday Doodle: Is There High-Quality Pre-K In Your Zip Code? How Many Kids Would Take Advantage Of A Voucher-Style Pre-K Program? If Indiana Offers Pre-K Vouchers, Who Will Ensure Quality? Senate Minority Leader Tim Lanane says it’s a good start that will provide an opportunity to show the benefits of pre-K.
“When we come back next year, the challenge is going to be – let’s make a meaningful commitment to expanding this to every child,” says Lanane. The legislation also creates a comprehensive commission that will examine the topic and a study of the pilot program that will track the children’s progress through third grade. And that’s why Speaker Brian Bosma says there can’t be a rush to expand. Senate President Pro Tem David Long adds his caucus thought it was important to take a careful approach that includes significant study and data-gathering. 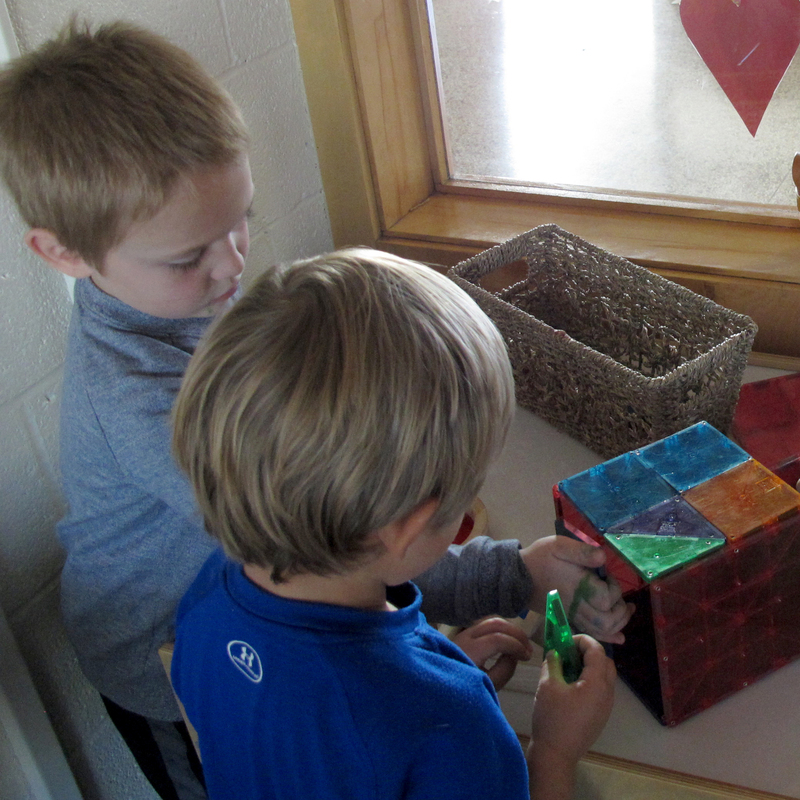 “We’ll be taking a cautious, steady look at this pre-k program in a way that makes fiscal sense for Indiana and a way that maybe we can make it work where in some other places it hasn’t,” he says. Gov. Mike Pence says he’s already identified the specific funding source for the program within FSSA and hopes to move quickly to implement the pilot.